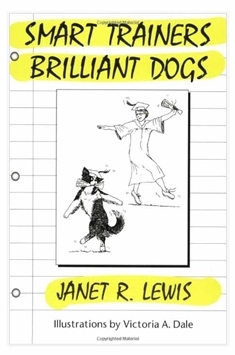 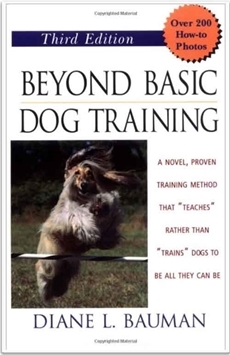 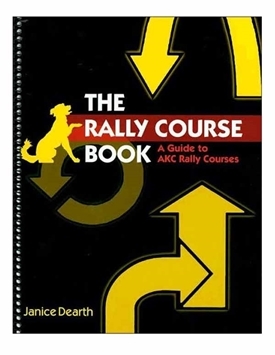 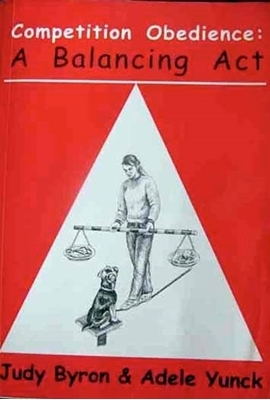 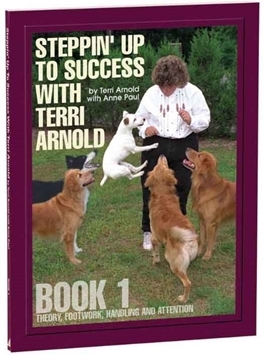 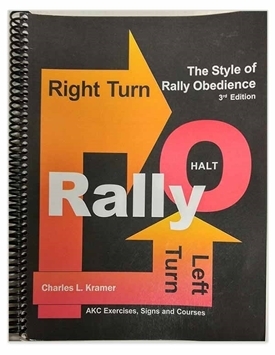 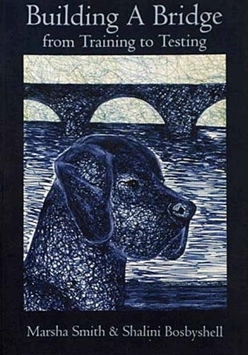 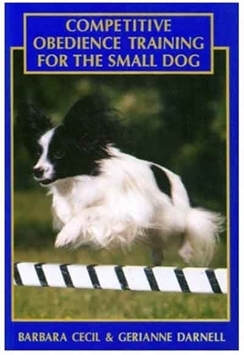 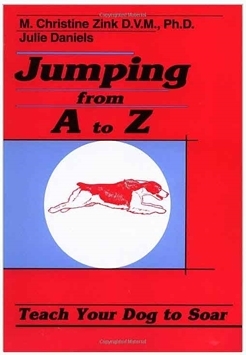 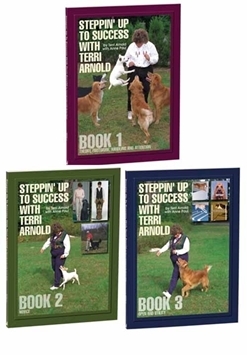 Written primarily for competition obedience trainers. 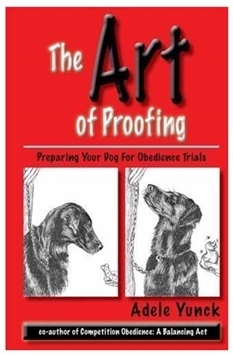 A thorough coverage of training from puppy hood through Utility. 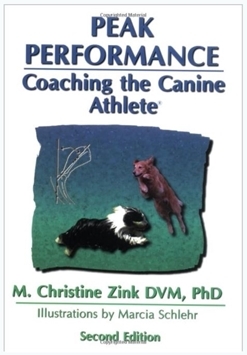 An excellent book if you have been using traditional training methods but are interested in incorporating more positive methods into your training, without taking the full plunge into "clicker training".